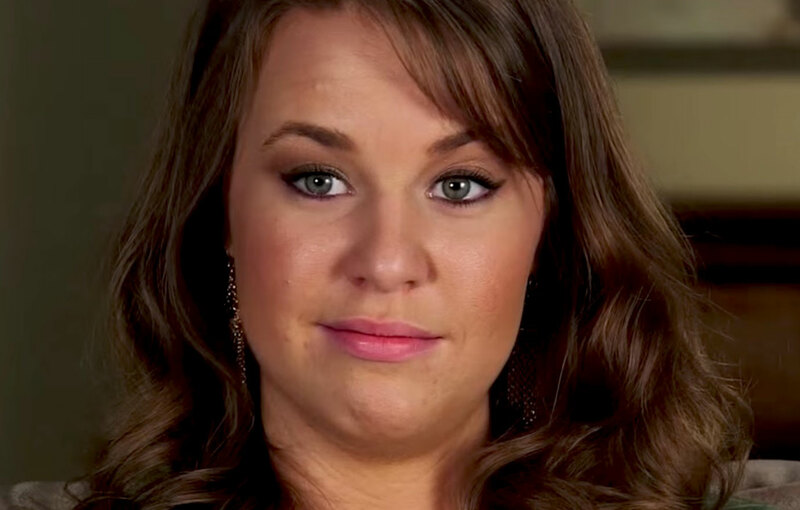 Is there more than just friendship between Jana Duggar and her BFF Laura? Fans of Counting On have been speculating that there might be, for a while now. 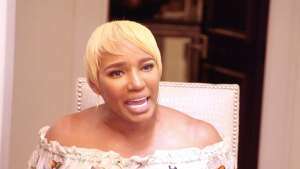 Now, the reality TV star decided to finally break her silence on the rumors. Here’s what she had to say! 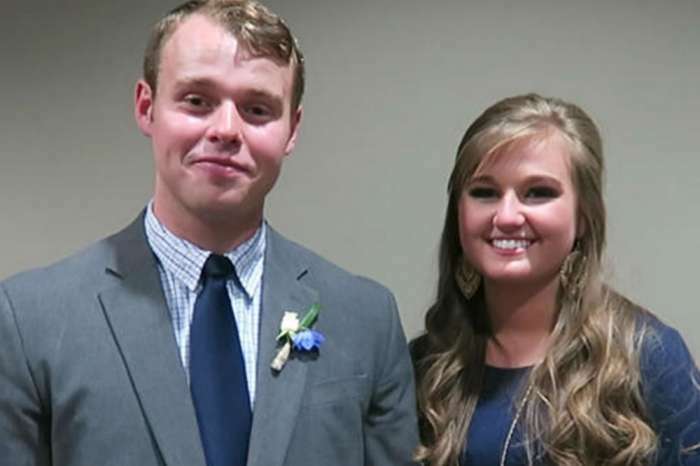 So are Jana Duggar and Laura DeMasie actually dating or just best of friends? According to Jana, just the latter. Laura, as well as sister Jill’s husband Derrick, have both slammed the rumors before but this marks the very first time Jana herself even addresses the thought that has been on many people’s minds. The reason why there have been suspicions is that they are just really really close to the point that Laura is pretty much part of Counting On herself because of it. 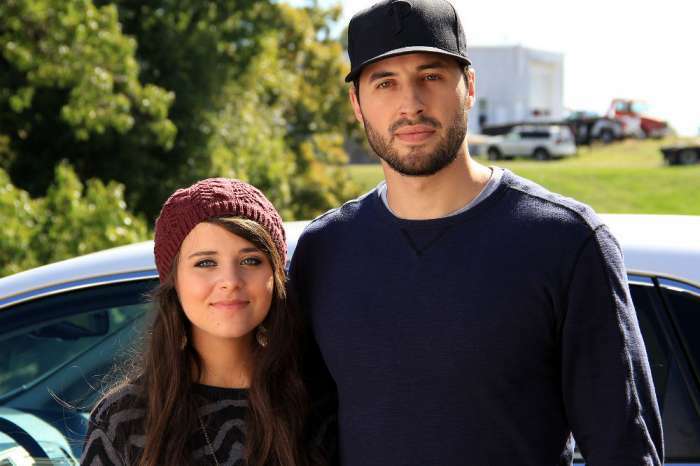 She helped plan John David Duggar‘s wedding alongside her BFF and that’s not all! Laura was also with Jana by Jinger Duggar’s side in the hospital when she gave birth to baby girl Felicity. 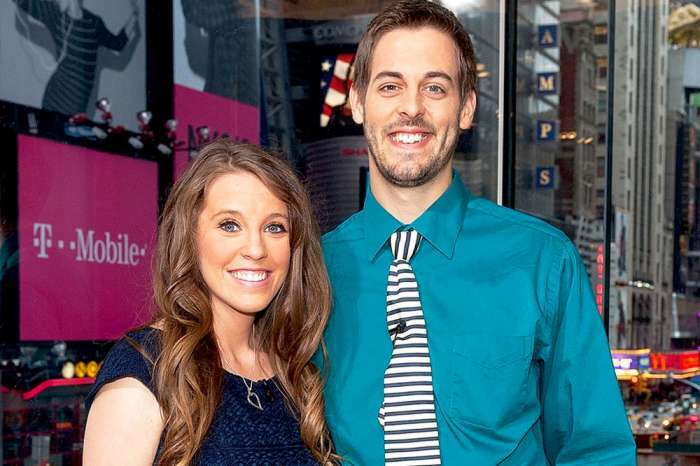 Another clue is the fact that at 28 not being married in the Duggar family is considered old so fans thought the reason why she is yet to tie the knot is that she is dating Laura in secret. ‘I have ‘courted’ or ‘dated’ a few guys, but so far nothing has gone into a serious relationship. Just continuing to wait and pray for the right guy to come along,’ Jana also wrote.